Here in Bengal, we have our very own nearest sea beach at Digha and Mandarmoni, which takes just 3-4 hours to reach. We have spent quite a lot of our weekends there when we have lesser responsibilities and not enough money to plan a lavish holidays. So, it was just packing your back-pack on a friday night, take a early morning bus and reach there, book a room in a descent hotel and then go and jump into the sea. Then there was sea food, and a good nap in the afternoon. Oh,, gone are those days!! 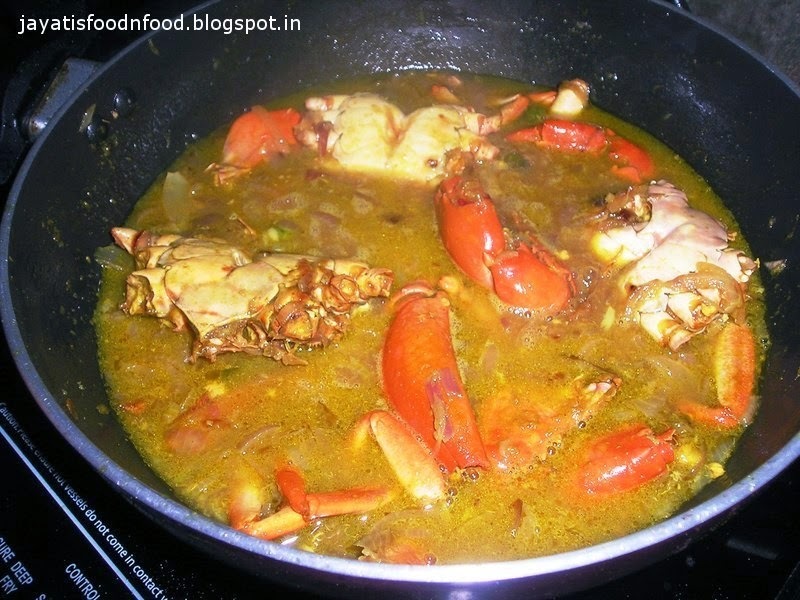 In the evening, we used to go to the local market and bought fresh fishes and sometimes crab. There are a number of stalls on the beach, where you can approach, they will cook your fish for a very nominal charge. 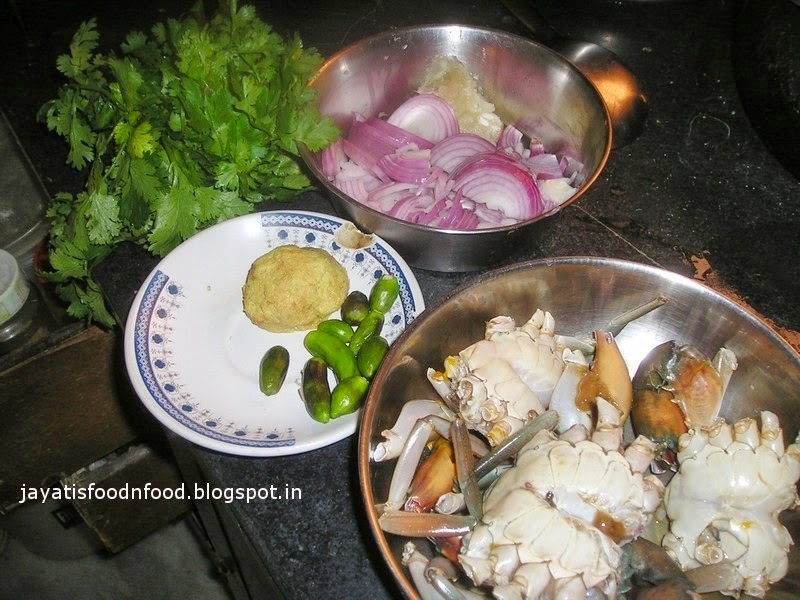 I have had the most delicious crab preparations there, with very few ingredients. 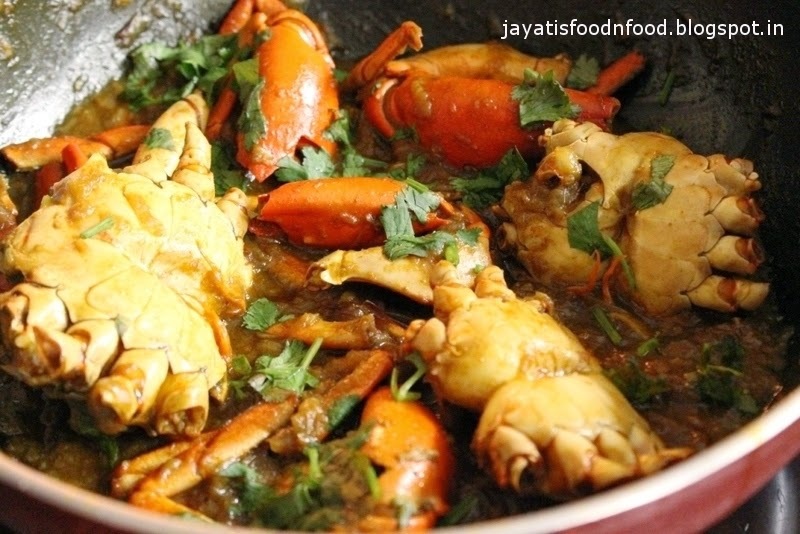 I really donot know the secret of such a good taste, may be it is because of the fresh ingredients, or the sea breeze, or the holiday mood, or whatever, but I never forget that awesome taste of fish and crab dishes I had there. 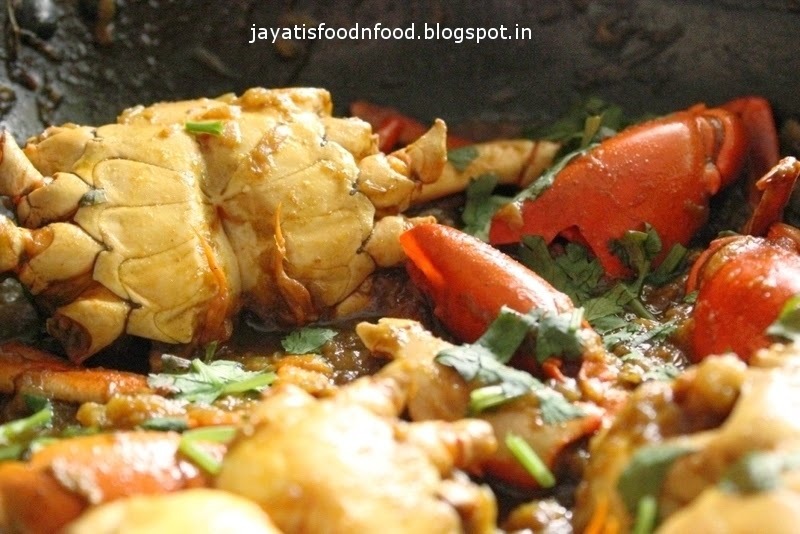 Tried to simulate that taste with this crab masala, which is not at per with them, still it is not bad either. 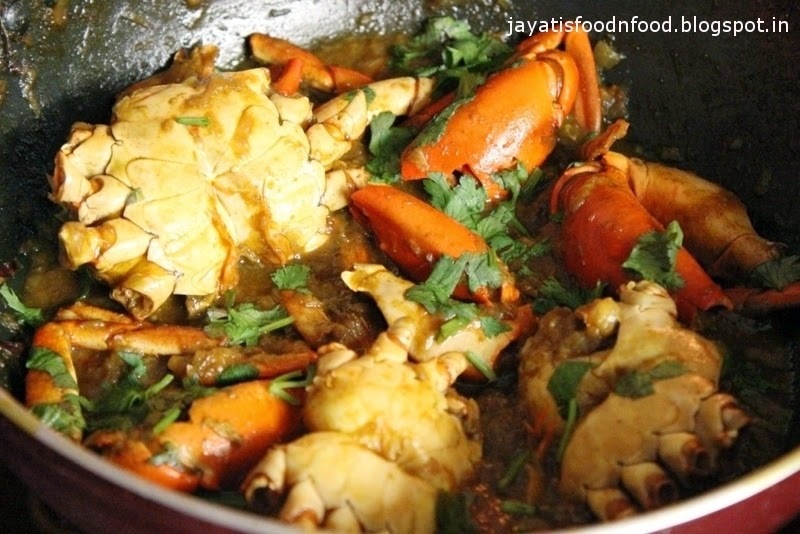 Boil the crab pieces with salt and turmeric in two cups of water for 5 minutes. Remove and keep the stock. 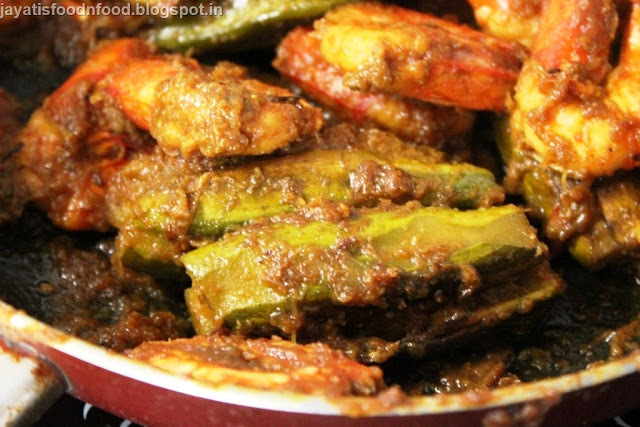 Add mustard oil in a pan. 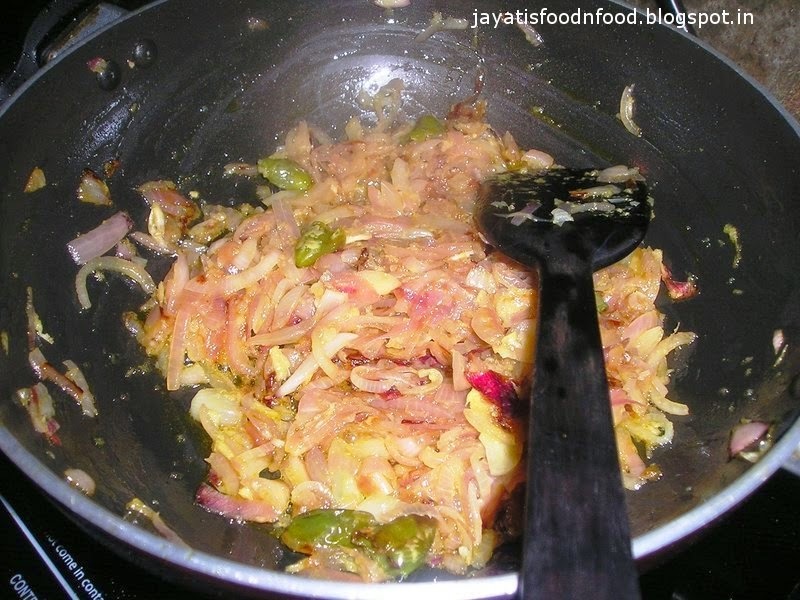 Then add slit green chilli, and after a stir, add the chopped onions with a pinch of sugar and salt. 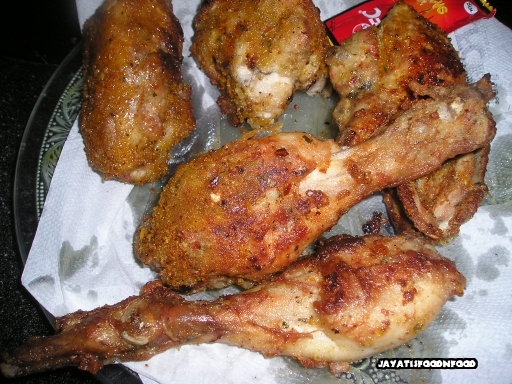 Fry till golden brown, then add the garlic paste and half of ginger paste. Mix well. 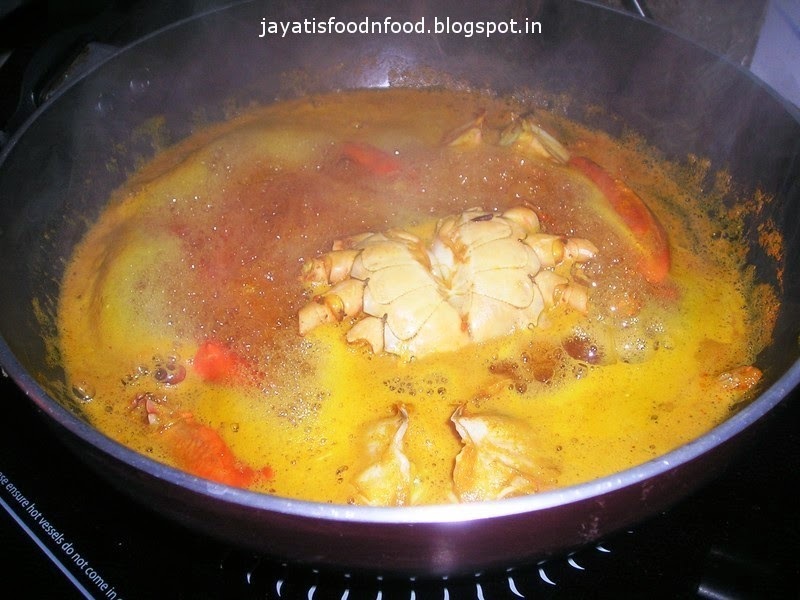 Add turmeric, salt, cumin powder and fry well. 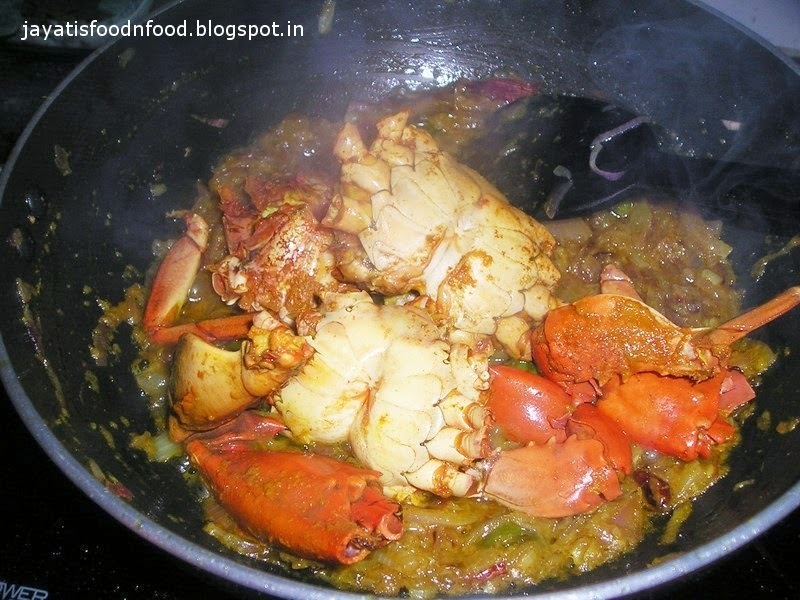 Next add the boiled crab pieces and mix well with the spices. When oil separates, add the reserved stock and mix well. Add the remaining ginger paste and stir carefully. Boil over low heat till gravy thickens. Adjust the seasoning. 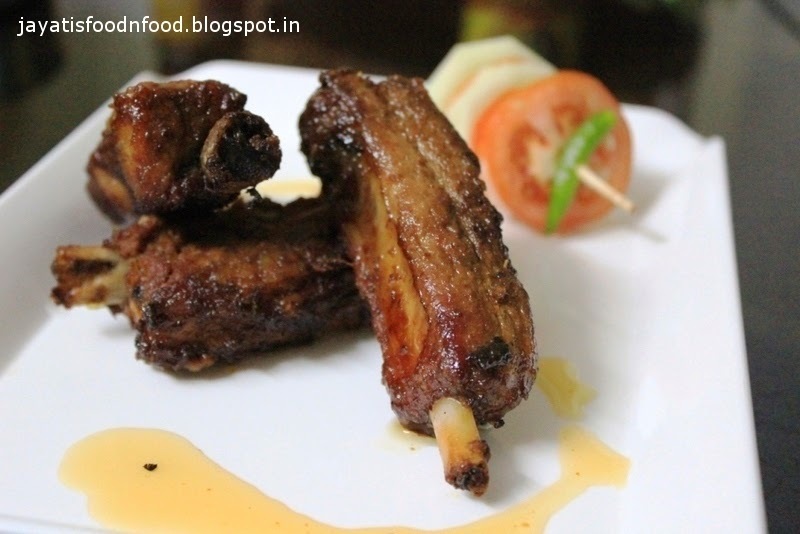 Sprinkle chopped coriander and serve hot with plain rice.